The Hawaiʻi Department of Transportation, in collaboration with Hawaiian Airlines and the Transportation Security Administration, is announcing operational changes that will allow Hawaiian Airlines to relocate the check-in for international passengers from Lobby 3 in Terminal 1 to Lobby 4 in Terminal 2 at the Daniel K. Inouye International Airport to help the overall operational process. 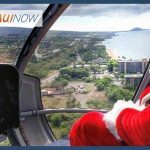 The move is coordinated with a phased transition that began Dec. 12, 2018 with select tour group passengers on Hawaiian’s non-stop flights to Japan being dropped off by their tour operator directly at Lobby 4. All passengers traveling non-stop to Japan will begin using Lobby 4 on Dec. 19, 2018. 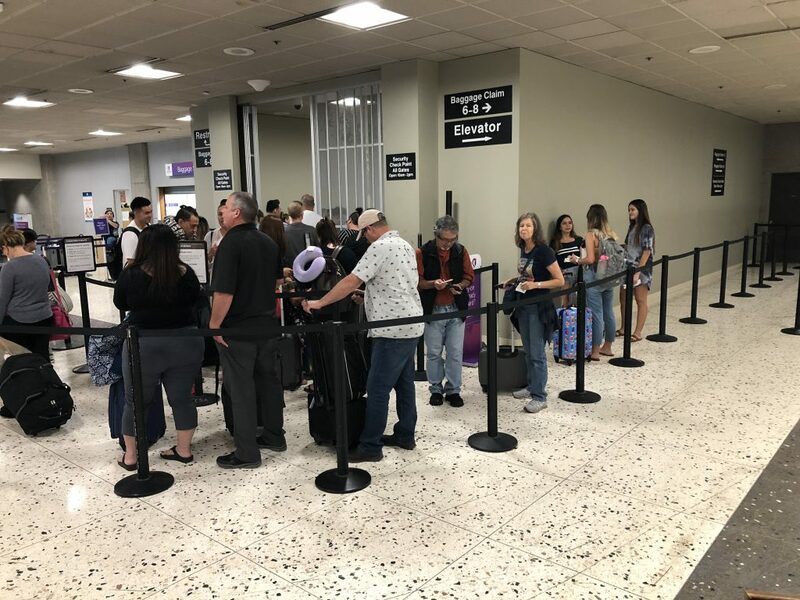 The final phase of the move will begin Jan. 9, 2019 when passengers flying to Hawaiian’s international destinations (including American Samoa) will check-in at Lobby 4. 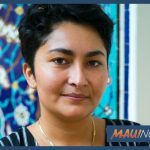 Hawaiian Airlines has committed to increasing staffing during the transition by utilizing its Team Kōkua volunteers to help direct passengers to the appropriate lobby. Hawaiian Airlines will share Lobby 4 with Qantas Airlines, Philippine Airlines, Air Canada and Korean Air. Terminal signage will be adjusted to reflect the change. Additional changes taking effect Jan. 9 include moving the neighbor island flight check-in from Lobby 2 to Lobby 3 in Terminal 1. Passengers traveling to North American destinations will continue to check-in at Lobby 2. 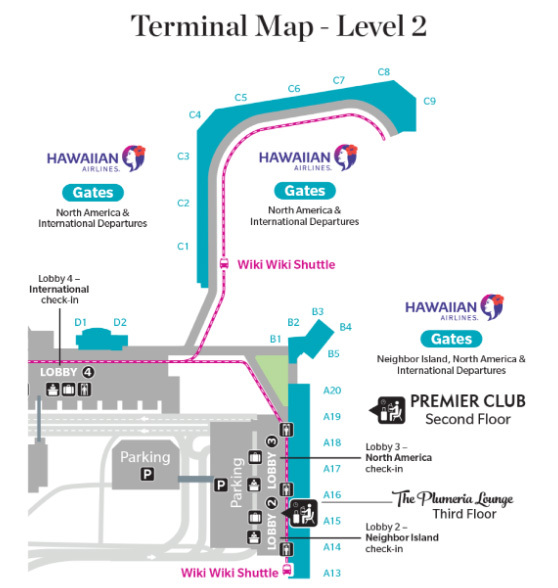 Hawaiian Airlines passengers using Lobby 4 will use TSA checkpoints 2 and 3, which are located in Terminal 2. Passengers on neighbor island and North American flights are encouraged to continue using one of the four available TSA checkpoints within Terminal 1.
he new ground floor TSA checkpoint accommodates general boarding passengers and does not have a separate Precheck line. It is also not recommended for travelers with strollers, large carry-on baggage, those requiring special assistance or those who are not able to stand on an escalator as passengers using the checkpoint must take an escalator to the second level. To view a map of the lobbies and checkpoints please click here. 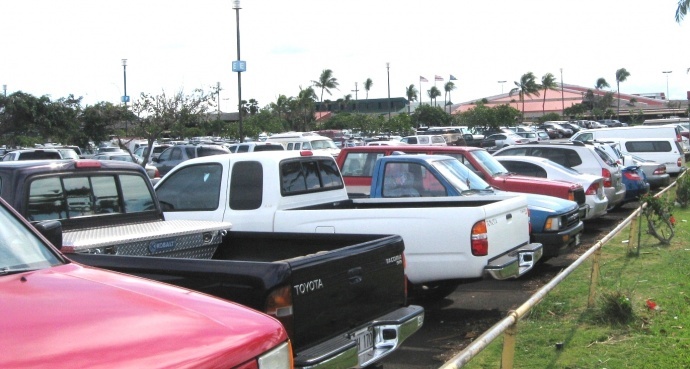 HDOT and Hawaiian Airlines have coordinated with TSA leadership to prepare for the adjustment, which will monitor checkpoint lines and adapt as needed. The move is anticipated to ease the occasional long security lines at the Terminal 1 checkpoints. During the busy holiday travel season passengers are urged to allow extra time to pass through security and arrive at the assigned gate. For information on security screening and travel tips, please visit the Transportation Security Administration website by clicking here.